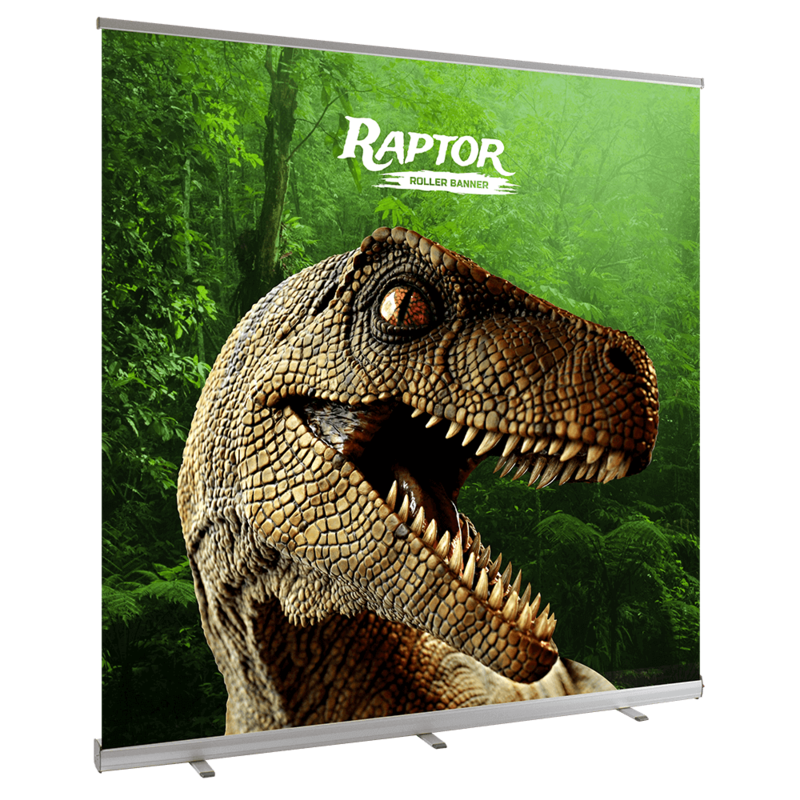 Showcase your brand with the Raptor Roller Banner, a value-driven vehicle that markets your business or event while satisfying your budget. 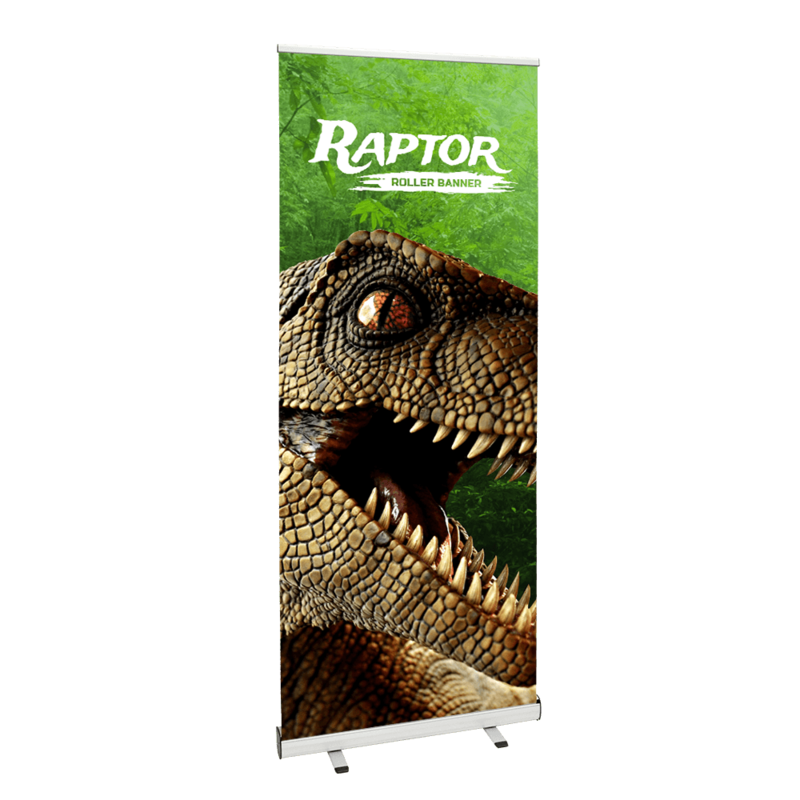 Use the Raptor Roller Banner to call attention to new products, special incentives or promotions, a grand opening, or an event. 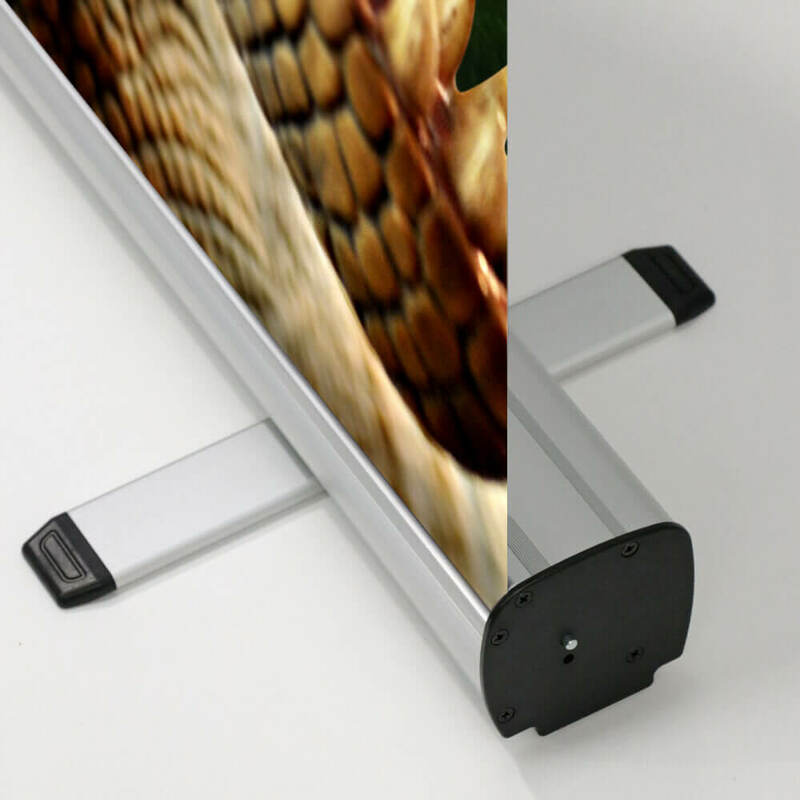 Project Design Print will digitally print your image on anti-curl, anti-scuff, anti-glare SoFlat. Your bespoke banner will arrive with its snap-clip top rail and carrying bag. 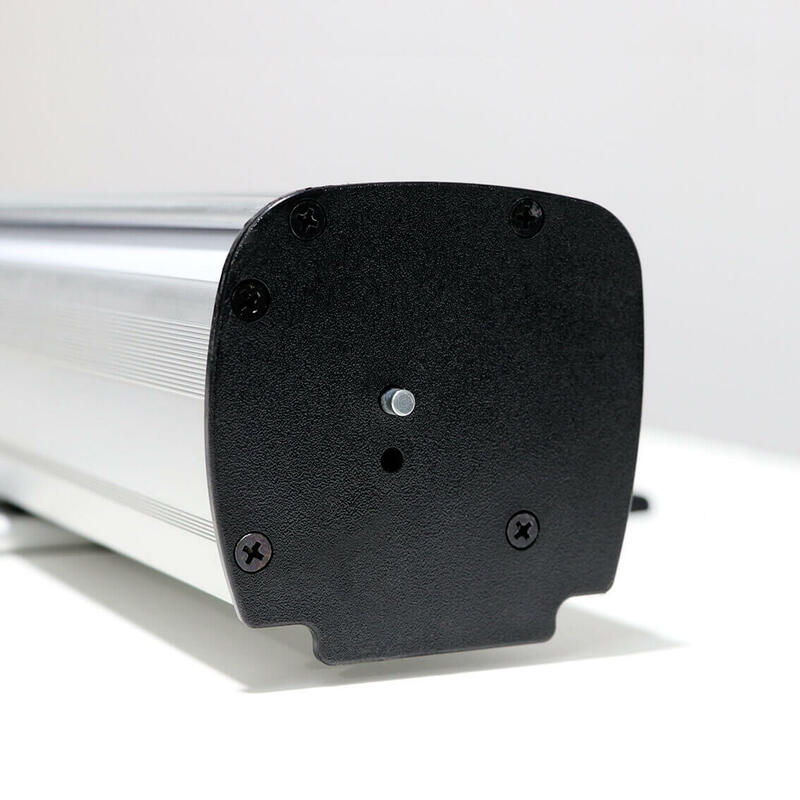 In spite of its entry-level pricing tier, the Raptor Roller Banner delivers your unique visual in a compact yet ergonomic format. Choose from our available templates and upload your custom artwork for printing.